Our research seminar speaker next week is Dr. Simon M. Stevens. 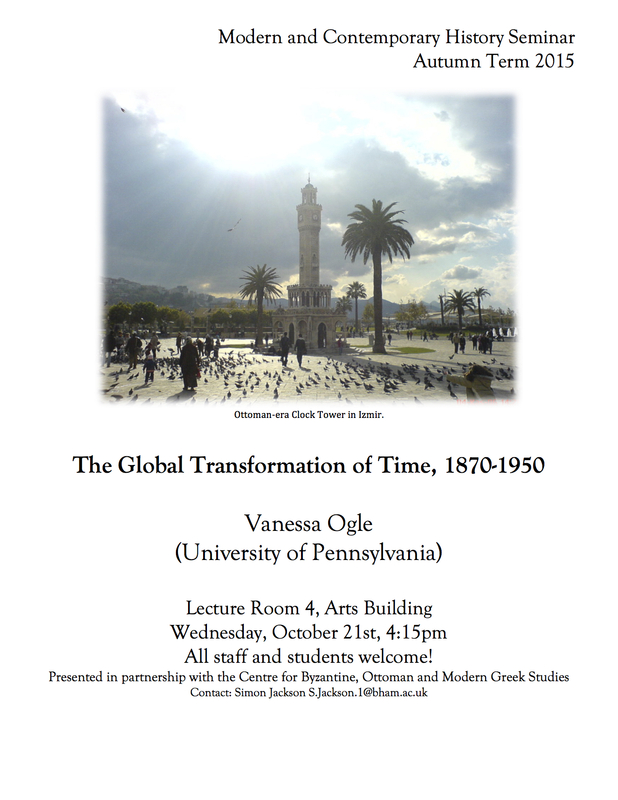 All are welcome and the talk is held in cooperation with the wonderful DASA. Thomas Robert Malthus’s Essay on the Principle of Population (1798/1803) is in the process of being thoroughly re-thought. The famous book was a universal history, a world history which sought to demonstrate the principle at work in all places and all times. In this lecture, Malthus’s work on China is analysed: the claims he made, the Jesuit sources he used, and the significance of China’s great population for his principle. China was the counter example to America, I argue. Malthus’s views on China are significant in two current contexts: first, the enduring and difficult relationship between Malthusian ideas and Chinese policy on population; and second, the historiographical conversation on an English-Chinese ‘great divergence’. Assessing China circa 1800, Malthus sat, unwittingly, at the temporal and geographical point of divergence. Alison Bashford is Vere Harmsworth Professor of Imperial and Naval History, University of Cambridge, and Fellow of Jesus College. She is author most recently of Global Population: History, Geopolitics and Life on Earth (Columbia, 2014) and The New Worlds of Thomas Robert Malthus: Re-reading the Principle of Population (Princeton, 2016), co-authored with Joyce E. Chaplin. She is also series editor of Cambridge Oceanic Histories, with David Armitage and Sujit Sivasundaram. Jamie Martin (Harvard), “The Internationalization of Colonial Economic Administration: Strategizing Postwar Stabilization and Financial Reconstruction at the League of Nations, 1920-1923”. Gabriela Frei (Oxford), “International Law and the World Economy after 1918: A Jurist’s Perspective”. Patricia Chiantera-Stutte (Università degli Studi di Bari), “Lebensraum and Autarky in German Geopolitical Discourse at the Beginning of the 20th Century”. Klaus Richter (Birmingham), “Self-Sufficiency and the Assessment of Emerging States: East Central Europe in the Postwar Order, 1916-1923”. Patricia Chiantera-Stutte is Associate Professor at the University of Bari. Her main research field is the history of right-wing political thought in Italy and Germany. Among other topics, she has published on German geopolitical concepts, on biopolitics and on Italian fascism. Gabriela Frei is British Academy Postdoctoral Fellow and Junior Research Fellow in History at Oxford University. Her postdoctoral research project examines how the understanding of a legal international order changed as a result of the First World War, and how a new international economic order emerged during the interwar period. 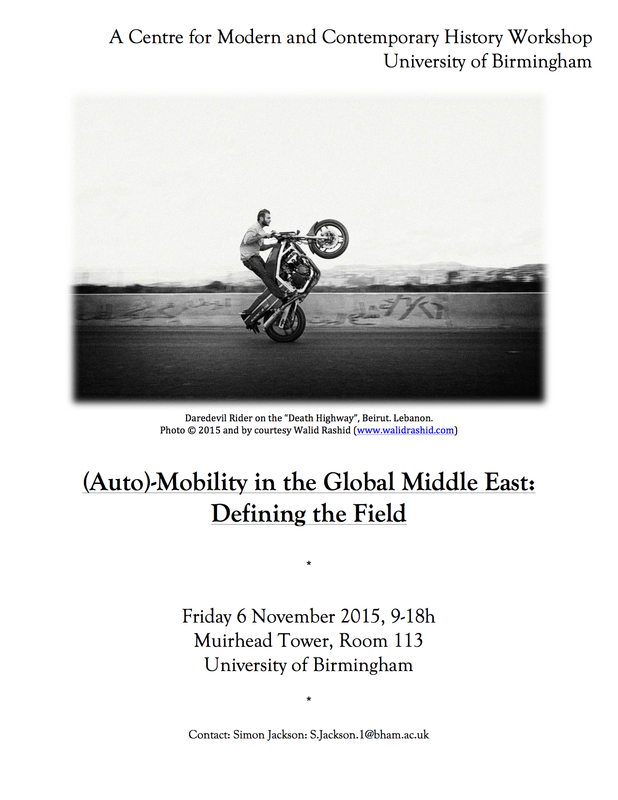 Simon Jackson is Lecturer in Modern Middle Eastern History at the University of Birmingham. He is completing a book on the global politics of economic development in Syria and Lebanon after World War One. Jamie Martin is a PhD candidate in the Department of History at Harvard University. His dissertation looks at the origins of the earliest plans to govern the world economy in twentieth-century Europe and the United States. Klaus Richter is a Birmingham Fellow and Lecturer in Eastern European History at the University of Birmingham. He is currently working on a history of Poland and the Baltics during the First World War and the interwar period, which focuses on the specifics of statehood in the region. Corey Ross is Professor of Modern History at the University of Birmingham. He is currently working on an environmental history of the heyday of European imperialism, from roughly 1880 to 1960. Cairo, Vienna, Athens: Empire and Class on Planet Bailout. Aufruf (Anleihe), Völkerbundanleihe, 1923.06.01. (League of Nations Loan, Austrian tranche issue date: 1 June) Bildarchiv Austria, PLA16304352. Martin concludes by criticizing the League’s interwar interventions for introducing semi-colonial methods to Europe, noting the dangers such a precedent created for the future sovereignty of European states. Of course sovereign states are never completely free to do as they please. Nor does it seem unreasonable that creditors of bankrupt states link the supply of new capital, or the partial forgiveness of existing debt, to certain conditions. This is particularly true in cases where public funds or state guarantees are involved because private institutions refuse to lend money at reasonable interest rates. What is reminiscent of colonialism then, is not the partial curtailing of sovereignty itself, but rather the kind and the extent of conditions that are imposed and they way they get realized, sometimes against the explicit will of voters. 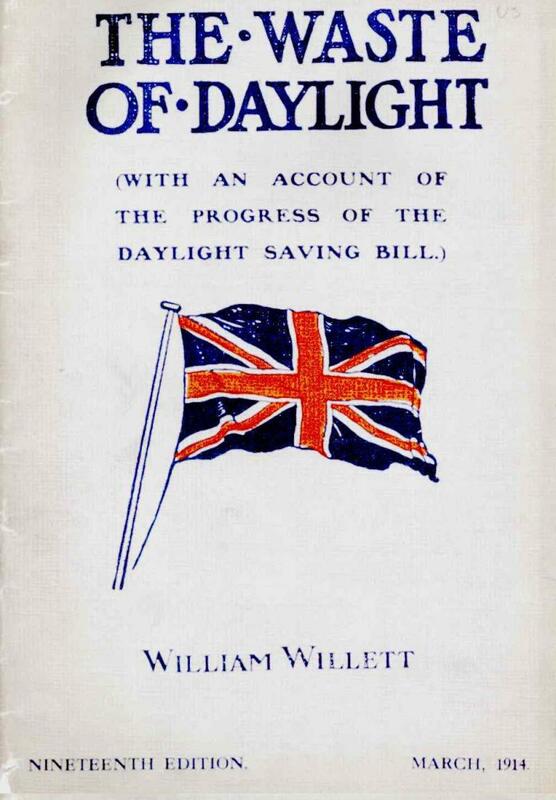 The General Commissioner will not act like a Tyrant, he will only strengthen the government’s backbone, he will give it the moral authority to do what it itself desires to do and what it must do in order to live up to its commitments and prevent a relapse into the economics of stagnation and bankruptcy. Installing a form of foreign control in Austria was thus not a measure all its citizens were equally opposed to. There is every reason to believe that the conservative Chancellor and former Prelate Ignaz Seipel himself pushed for the idea, which was coupled to a so-called Empowerment-law that would allow him to rule by decree and outflank the strong socialist opposition. But local elites welcomed the League and its measures not just as a bastion against socialism, but also as a guarantor for what they considered sound economic policy, budgetary transparency and important socioeconomic change. At the core of Austria’s predicament were its enormous budget deficit and the destructive hyperinflation it entailed, both of which required heavy and unpopular cut-backs in fiscal spending. The League’s involvement provided the government with a tool to overcome a disastrous political and budgetary stalemate and, more importantly, with a scapegoat to blame for unpopular measures and thereby safeguard political peace in the country. The truth is that Mr Zimmerman hardly played any meaningful role beyond that of a useful scapegoat. Even before the League loan for Austria had been floated on foreign capital markets, Austrian Chancellor Seipel and his government mocked Zimmerman, ignored his inquires and circumvented his control whenever possible. Zimmerman himself became increasingly frustrated and disillusioned (he blamed the fact that the empowerment law had not been implemented as agreed), but the League of Nations was too invested (perhaps much like the European leaders in Greece today) to announce the project a failure – and so it kept up public impression that it was coming along as planned. 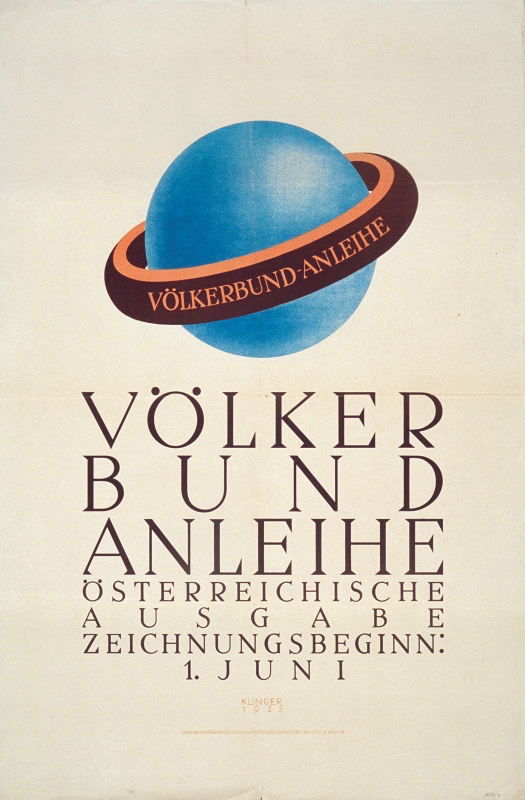 The reconstruction scheme still proved an initial success, with foreign confidence in Austria rebounding and foreign capital flowing into the country, contributing to a boom on the Vienna stock-exchange, the flow of foreign loans to its banks and industries and short-term financing of its foreign trade. The main reason for the temporary success of the League ‘s intervention lay not in foreign control of Austria’s budget, the pledging of revenues to foreign creditors and an infringement of Austrian sovereignty. Much like Greece today, the country’s economy was in dire need of hugely unpopular reforms, but the country’s political parties were too divided or lacked the necessary trust to find common ground and agree on changes. While politicians believed cutbacks were necessary, they were unwilling to take the blame and pay the political cost of implementing them. Meanwhile industrialists and bankers knew that only foreign loans could help rebuild the Austrian economy. The most important contribution of the League was hence to give the government and the opposition the necessary moral and political cover to implement unpopular, but necessary changes, while blaming the cost in unemployment on Zimmerman, foreign financial interests, the League of Nations in Geneva, or even the Bank of England. The result was a balanced budget, a stable currency and economic recovery. As charges of financial imperialism continue to be raised, its relationship to domestic class conflict should not be overlooked, even if the specifics of the latter are harder to grasp from case to case. Debt restructuring or financial reconstruction like in 1920s Austria inevitably required the balancing of public accounts through the curtailment of government expenditures and an increase in taxation. Given the existing balance of power between capitalists, industrialists, and the army on one hand and workers and unions on the other, supporting local elites’ self-allocated “right” to determine the nature of “their country’s” economic policies might have been the easiest way to lower borrowing costs. Where European intervention in nineteenth century Egypt, the League in 1920s Austria and the IMF’s Structural Adjustment Programs after WWII invariably failed was to protect those weakest in society from the costs of economic reform. Serving as a scapegoat, such interventions helped and sometimes encouraged entrenched national elites to impose measures in ways that disproportionately hurt the economically weak or politically powerless. It is this seeming disregard for the plain human suffering incurred by foreign bailouts that continues to evoke connotations of colonialism. Importantly, after the League left Austria in 1926, the political polarization and blame-game returned and very quickly made Austria ungovernable. Political and economic elites squandered the opportunities League control had provided them with and instead led the country from one financial crisis to another. The fact that in Greece it is the left-wing Syriza that has negotiated reforms to supposedly heal the country’s economy might therefore present an important break in the continuity of economic government. If Syriza indeed gets re-elected and manages to form a coalition it will be a left-wing led government that will be forced to implement creditor demands in Greece, a fact that might or might not bode well for the future political stability of the country. Either way, observers of the situation will be well advised to pay close attention not just to creditor colonialism but also to internal Greek politics and class relations, which will significantly determine how it ends up exiting the current imbroglio. Mauro Megliani, Sovereign Debt: Genesis- Restructuring-Litigation (Springer, 2015), pp. 68-71. “Ankunft des Generalkomissärs in Wien“ in Neue Freie Presse, 15 Dec. 1922, p. 1. The original text reads as follows: „Der Generakomissär wird nicht den Tyrannen spielen, er wird nur der Regierung das Rückgrat stärken, er wird ihr die moralische Autorität geben das zu tun, was sie selber tun will und was sie tun muss, um ihren Pflichten zu genügen und den Rückfall in die Versumpfung und Bankerottiererwirtschaft zu verhindern.“ True to its political orientation, the socialist Arbeiterzeitung ignored Zimmerman’s arrival and the following day chose to mock the Neue Freie Presse’s adulations, commenting that with the General Commissioner’s appearance, Austria had ceased to be a “free and independent state.” “Die Ankunft” in Arbeiterzeitung, 16 Dec. 1922, p. 3. Tony Judt has argued similarly that it were domestic goals of change and reform that motivated most European statesmen to embrace the rhetoric of a united continent after 1945. See, Tony Judt, A Grand Illusion? An Essay on Europe (New York: NYU Press, 2011), p. 4. “Es ist ja auch Ihnen, hochverehrter Herr Minister bekannt, dass die wirtschaftliche Lage unseres Landes es unbedingt erforderlich erscheinen lässt, unseren heimischen Unternehmungen fremdes, wenn möglich westländisches Kapital zuzuführen. Nur mit Hilfe der billiger verzinslichen ausländischen Gelder wird es möglich sein, durch Investitionen die Productionsfähigkeit unserer Industrie auf eine konkurrenzfähige Höhe zu bringen.“ Vienna Chamber of Commerce to Minister Franckenstein, 26 Jun. 1924. Archiv der Republik, 01/9, Box 102. Matters more than ever in the current media world, in which lies about the past, like lies about the present, move faster than ever before. Academics around the world widely share these views. Some European educators, such as the founder of the New College of the Humanities in London, A C Grayling, claim a broader agenda of learning through the reference to the value of the humanities in “rendering people fit to deal with unpredictable … challenges”. Yet while the liberal arts tradition of “general education” remains embedded into American higher education, in Europe, it has been left aside. The US inherited the “liberal education” pattern from Britain, originally designed for the education of privileged youngsters. It was based on a complete and well-organised introduction to human knowledge in art, literature, science, and social life, through an overview of classical studies and the knowledge of western intellectual tradition. In the 20th century, facing an increase in student numbers in secondary and tertiary education as populations expanded, several US reformers argued that the extension of access to a common body of information and ideas was more important than splitting curricula up into different vocations. It would be better for the democratisation of tertiary education rolled out to the masses, they argued. 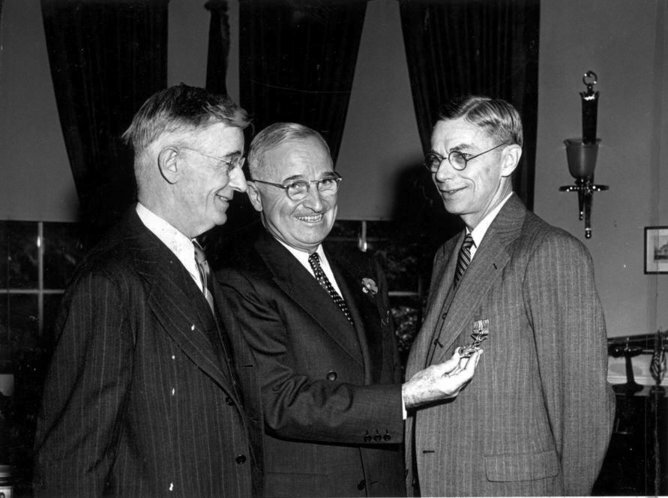 Their most influential document was the report General Education in a Free Society, prepared between 1943-45 by a group of Harvard faculty members and inspired by their president James Bryant Conant, an advocate for equal opportunity and meritocracy in intellectual careers. The committee’s objective was a reform of Harvard’s curricula, but its conclusions involved the American education system as a whole and have had a lasting impact. In the struggle of American civilisation against the totalitarian threat of World War II, they said that a general introduction to western cultural heritage would help foster the necessary qualities for free and responsible citizenship. They argued that reflection and dialogue on great ideas of the past were the bases for critical thinking and for the identification with common values. A “well-rounded” general preparation was important to acquire the flexibility of mind, self-knowledge, and understanding of the world needed to choose a profession. And college programmes based on common subjects rather than on elective choices would facilitate the academic integration of gifted students, regardless of their background. The committee’s proposals centred on the connection between comprehensive high schools, designed for universal attendance, and post-secondary curricula. They wanted to integrate vocational programmes within a set of courses devoted to a dynamic presentation of the realisations of human knowledge. The idea that general education was a tool for a truly democratic school system influenced post-war federal policy. 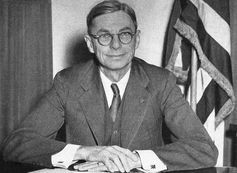 A report called Higher Education in American Democracy, prepared in 1947 by a commission appointed by President Harry Truman, suggested all levels of education were aimed at “a fuller realisation of democracy”, “international understanding” and “the application of … trained intelligence to the solution of … problems”. This was to be achieved through the administration of a broad and well-organised set of non-vocational subjects. After the 1957 “Sputnik shock” – major curricula reform sparked by the Russians being first to launch a satellite – funding programmes for the improvement of the US education system followed some of these guidelines. They argued that European reformers needed to delay the choice between academic and vocational training – made when pupils were about 11. They also thought Europe’s education systems should reduce the strong distinction among traditionally academic and purely vocational secondary school curricula, still characterised by the presence of privileged subjects for admission to university and by the reference to the study of Latin and literature as an element of selection rather than inclusion. Their advice to Europe was also to lessen the specialisation of university faculties, which were still designed for the advanced preparation of an elite group of professional intellectuals. Instead, higher education should be transformed into a moment to complete the cultural and personal development for a growing number of students. Despite the extension of compulsory schooling, European education maintained a higher fragmentation of curricula. Reformers could not obtain the integration of all school cycles within a well-defined project of learning proposed by the US example. In fact, an agreement on further changes among political leaders proved to be hard to achieve. Reformers also faced the opposition of several conservative education professionals. These deep-rooted differences are still clear today. Even vocal critics of American universities say “liberal arts” programs “are still the best that higher education offers” and represent a wise investment, compared with “majors in fields like furniture design”. As for Europe, some scholars now believe that the Bologna Process – an ongoing project to make higher education comparable across Europe – is inspired by a misconceived “American model”. They argue that it has been built around concepts of “employability” and the “student-as-customer”, and promotes further specialisation of training. To counteract this, the education historian, Jesper Eckhardt Larsen, has argued that the American liberal arts tradition “facilitates a breadth of cultivation … [which] is relevant for life rather than just for work”. It may be a good starting point to re-orient European higher education policies. 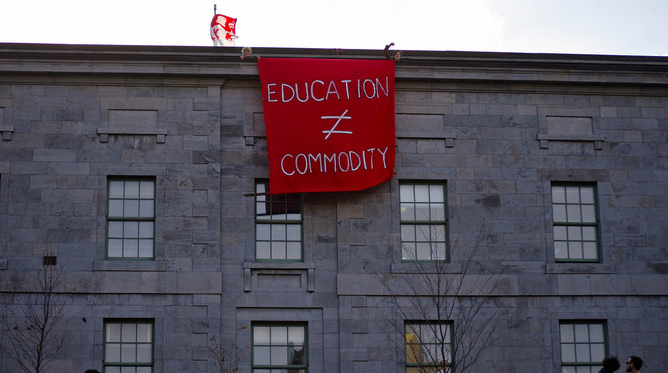 This article is part of our series, Universities at the crossroads.